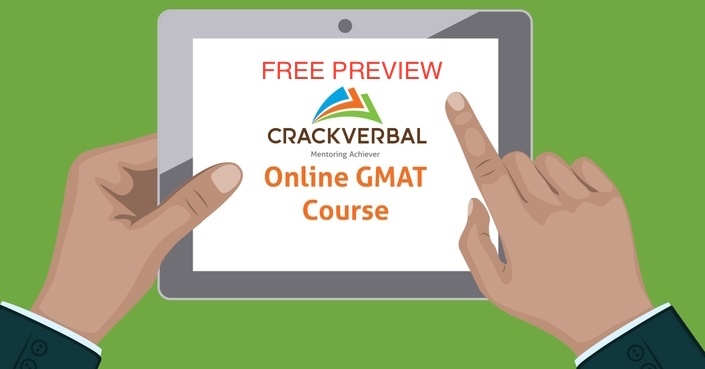 Give your GMAT Scores a Boost with the Most Definitive GMAT Course from CrackVerbal. Complete Access for 1 year ! What does this course comprise of ? These are a set of beautifully shot HD videos in which your expert instructors from CrackVerbal explain all the concepts, show you how to apply them, and give you strategy tips for an edge on the test day. TESTS : 500+ GMAT-Standard questions in the form of exercise for you to apply techniques so you know what to do on the test-day. For any questions about the course please feel free to email [email protected] or call our GMAT Online Experts at +91-900-8166-800 / +91-809-556-8800. We are one of India's fastest growing GMAT test prep company ! Trained more than 5000+ students for competitive tests such as the GMAT & GRE. Our students have made it to the world’s best colleges including Harvard, Wharton, Kellogg, Columbia, Oxford, Cambridge, INSEAD, LBS, IIMs, & ISB. Teaching Beyond the Books -Our trainers have many years of teaching experience behind them! You'll get much more from us than bookish concepts and dry theory. Techniques Designed for Non-Natives - CrackVerbal’s strategies have been developed ground-up for Indian test-takers through a decade of teaching & research. Keeping you on the Straight & Narrow Path- To help you channelize your time & effort, we will give you a comprehensive study plan and a dedicated student counselor. GURPREET : GMAT 770 - Every concept was made crystal clear in class! I never felt the need to read any other book after attending CrackVerbal's classes. I would like to thank Crack Verbal for its excellent classroom experience as well as its full-proof student support system. IMO, the study schedule/plan provided by CrackVerbal is more than enough to crack this exam!! 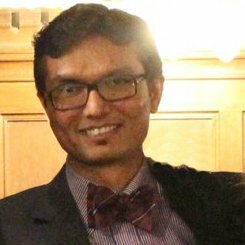 APURV MANJREKAR: GMAT 760 - Th e verbal classes at CrackVerbal are really awesome. I dont remember picking up the book and ever reading any rules after their classes. They were just etched in my mind. I would like to thank the CrackVerbal faculty and the academic team from the prep front. The support team was awesome and never left me complaining about anything. 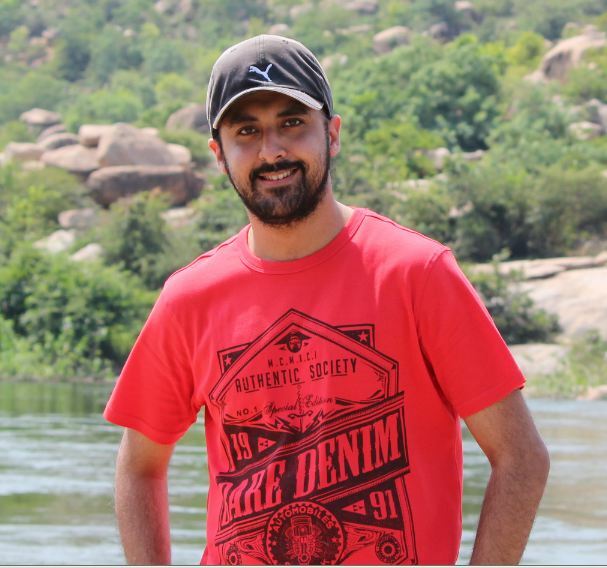 Read about his GMAT journey in detail here. Follow Apurv on LinkedIn. 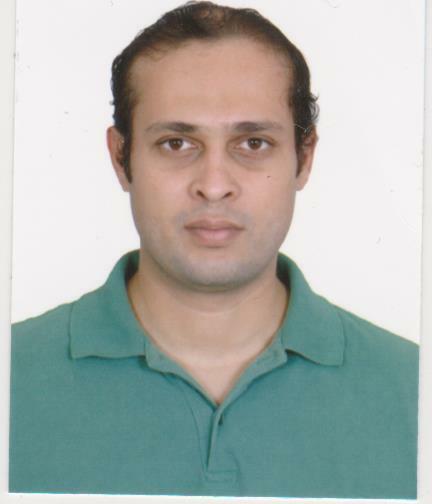 KAUSHAL VYAS GMAT 750 - SAID BUSINESS SCHOOL - My goal was to get 750+ in my second attempt at GMAT on 29th Dec 2012. I scored 760(Q50 V41). I am thankful to the CrackVerbal team for being an integral part of my preparation. Arun is the Gandalf for all us Frodos out there ! Read more about Kaushal's GMAT journey here. Follow Kaushal on LinkedIn.